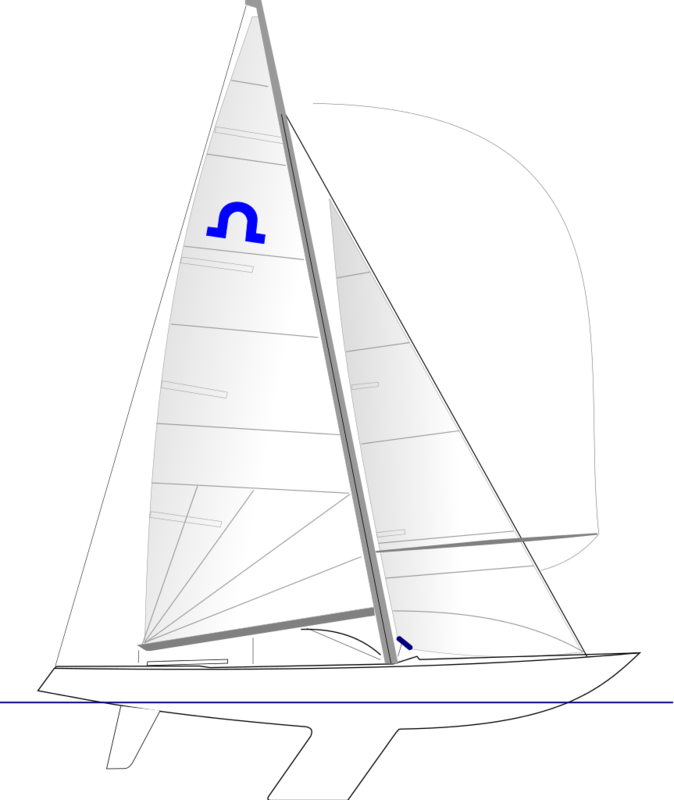 Solings are sailed at yacht clubs and sailing clubs the length and breath of the UK. 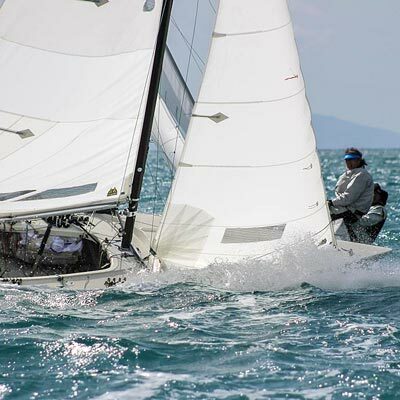 If you want to find out more about sailing Solings, if you want to see one up close and personal, or if you fancy the experience of sailing a Soling make contact with your nearest Soling contact. Below you will find a list of contact names and email addresses for the Soling fleet around the country. 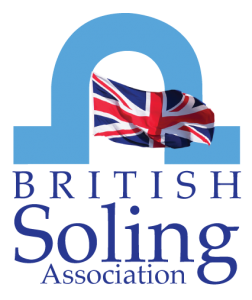 Should you have difficulty in making contact with your nearest Soling contact then get email the British Soling Association Secretary for assistance.